Quit smoking in a confidential and supportive group setting. 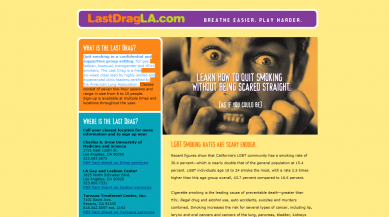 For gay, lesbian, bisexual, transgender and HIV+ smokers, The Last Drag is a free six-week class lead by highly skilled and experienced clinic leaders certified by the American Lung Association. 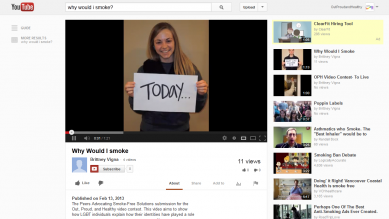 Legacy is committed to building a world where young people reject tobacco and anyone can quit. 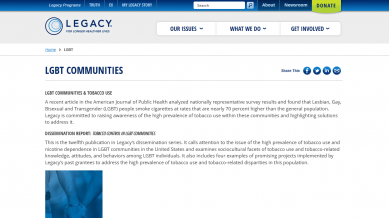 As the largest non-profit public health charity in the nation devoted specifically to tobacco control, they have a history of producing game-changing public health interventions that have been proven to reduce tobacco use among young people and adults. 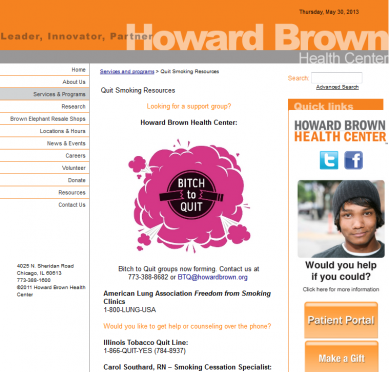 Their website includes resources for tobacco control in LGBT communities. 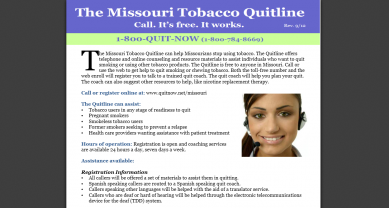 The Missouri Tobacco Quitline can help Missourians stop using tobacco. 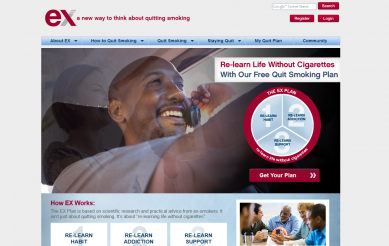 The Quitline offers telephone and online counseling and resource materials to assist individuals who want to quit smoking or using other tobacco products. The Quitline is free to anyone in Missouri. Call or use the web to get help to quit smoking or chewing tobacco. 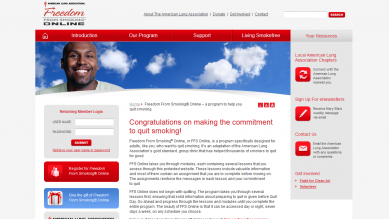 Both the toll-free number and the web enroll will register you to talk to a trained quit coach. The quit coach will help you plan your quit. The coach can also suggest other resources to help, like nicotine replacement therapy. 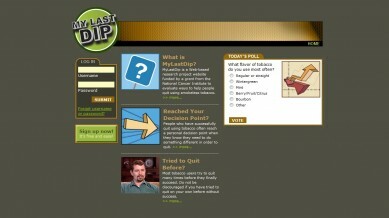 My Last Dip is a Web-based research project website funded by a grant from the National Cancer Institute to evaluate ways to help people quit using smokeless tobacco. 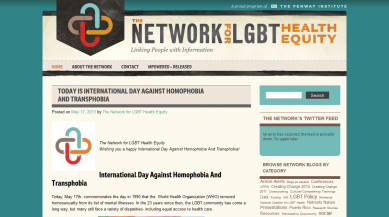 The Network for LGBT Health Equity is a community-driven network of advocates and professionals looking to enhance LGBT health by eliminating tobacco use, and other health disparities within our communities. We are one of six CDC-funded tobacco disparity networks and a project of The Fenway Institute in Boston. We directly train state health departments or other policymakers in LGBT cultural competency and forge bridges between them and local LGBT health specialists. We actively monitor national and state health policymakers and urge community action when there is an opportunity to enhance LGBT wellness.